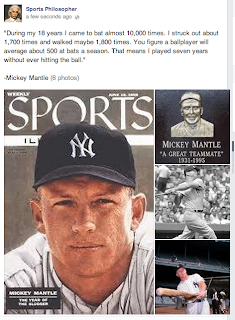 August 12th, 1956 - Mickey Mantle hits 7 Home Runs in the 8 days to reach the 41st Home Run of the year. The Mick ended the season with 52 tape measure shots. 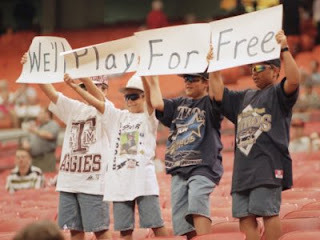 August 12th, 1994 - The +MLB starts their 5th strike. This does not include 3 lockouts. The 1994-95 strike cancelled the entire 1994 post-season. It was the longest strike in MLB history lasting 232 days beating the record set by the 1981 strike. The strike ended on April 2nd, 1995. This strike dealt with implementing a salary cap due to small market teams feeling that they would not be able to survive or become irrelevant.